I think that the thing I take away from seeing CAPTAIN AMERICA: THE WINTER SOLDIER besides my admiration for the excellent acting performances and the complicated yet meticulously laid out plot is that the talent involved in the crafting of the Marvel Cinematic Universe respect their characters. You can’t mistake an Iron Man movie for a Thor movie or a Captain America movie. Each of these characters have their own worlds inside of the larger Marvel Cinematic Universe and we should be rightly exploring each of those worlds in the solo movies featuring these characters. And so with CAPTAIN AMERICA: THE WINTER SOLDIER we get a story concerned the role of espionage organizations and what their ethics should be. Themes such as sacrificing personal freedoms so that we can be “safe.” National security and how far our government should go to pursue that security. The compromises made against the privacy of American citizens. Those are some heavy themes for what is supposed to be “just” a superhero movie. But then again, Captain America has never been “just” a superhero. The mission she was on concerned retrieving encrypted data about Project: Insight, a preemptive strike program involving spy satellites and three Helicarriers (where do they keep getting the money for those things?) And the data is responsible for the very infrastructure of S.H.I.E.L.D. 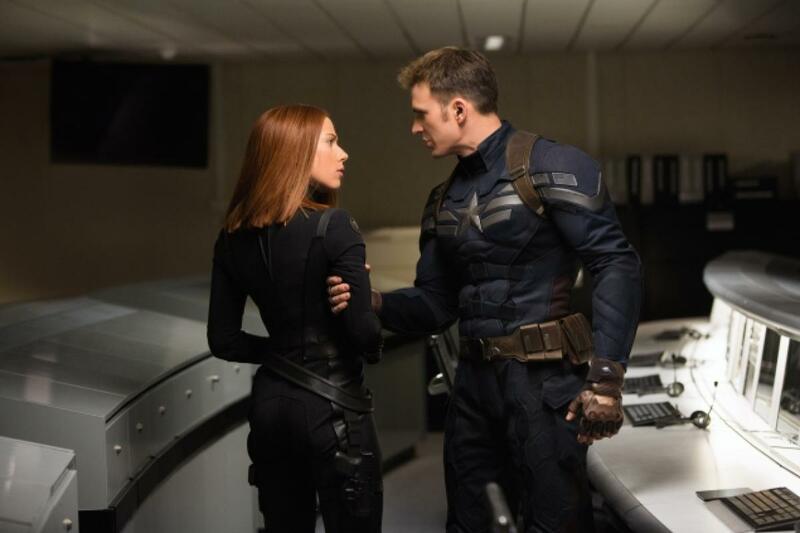 being put into serious jeopardy and it isn’t long before Captain America and The Black Widow find themselves declared traitors and on the run from S.H.I.E.L.D. with their only allies either dead or trying desperately to save their own asses. S.H.I.E.L.D.’s elite S.T.R.I.K.E. 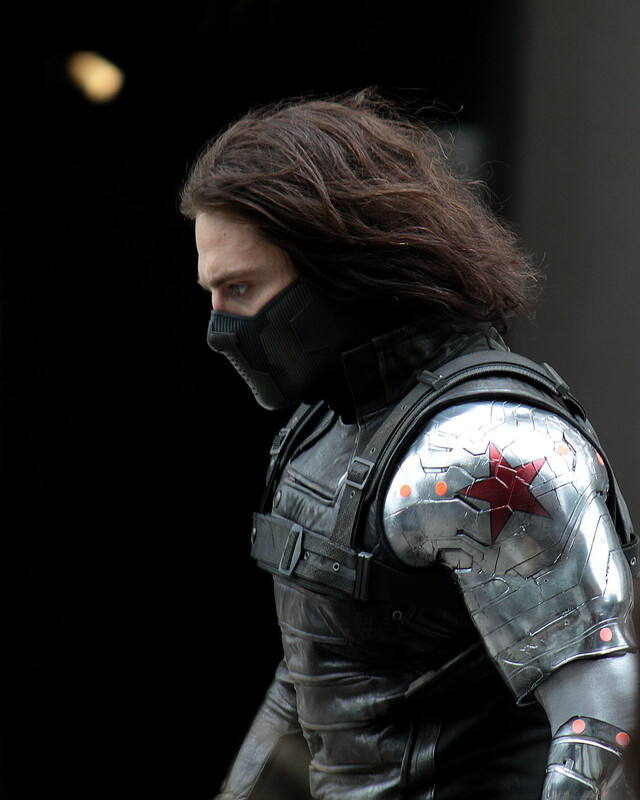 team leads the hunt for the fugitives along with the mysterious and deadly Winter Soldier (Sebastian Stan) whose combat skills, amplified with his cybernetic arm may make him the equal of and possibly superior to Captain America. Now, even though The Winter Soldier is being held up for much of the movie’s running time as the movie’s villain, the real villain of the movie is the morals of politics and national security. As the characters battle each other physically they’re also battling the lies that have been told to them and that they’ve told to the nation they’re protecting. But who are they really protecting? And why? Like I said earlier, the plot is pretty complicated. But because the movie takes the time to delve into these themes and a government conspiracy plot Tom Clancy would have loved, CAPTAIN AMERICA:THE WINTER SOLDIER is about much more than characters punching each other because since this is a superhero movie then somebody has to be getting punched every few minutes. 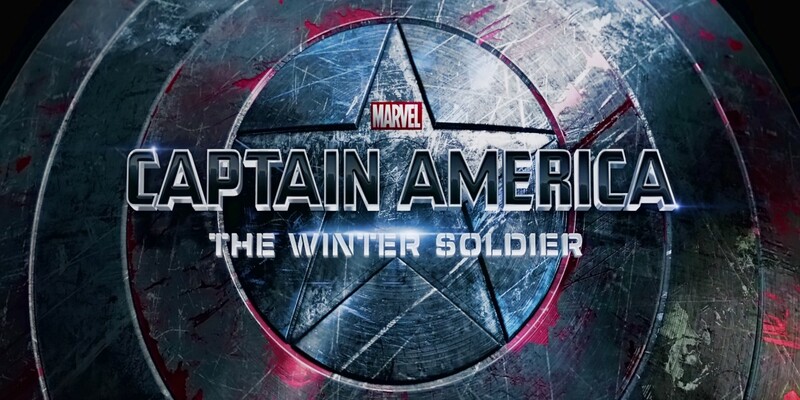 The acting in CAPTAIN AMERICA:THE WINTER SOLDIER is really good. Chris Evans gives a speech at one point that sells the soul of Captain America. He also gets some nice scenes where he gets to show that even though Steve Rogers has acclimated to the 21st Century, he’s still a man out of time. He and Scarlett Johansson have some really great chemistry together. And due to the contrast in the moral ideologies in the two characters it makes for some nice friction in how they go about working together to find out what’s broken in S.H.I.E.L.D. and how they’re going to fix it. It’s no surprise that Samuel L. Jackson is terrific because since when is Sam Jackson not terrific? Cobie Smulders provides more than able backup as Maria Hill and newcomer Anthony Mackie fits in with the established cast as if he had been a part of the MCU right from the start. Seeing Captain America and The Falcon in action together on the big screen made a ten year old kid outta me. Robert Redford knocks it out of the park as Alexander Pierce, an senior S.H.I.E.L.D. official. An actor of his stature and talent gives an added weight to every scene he’s in and since his name was one of those mentioned back in the 1970’s and ‘80’s as playing Captain America whenever a theatrical movie was rumored, I thought it was nice to find such a meaty role for him here. That’s not to say I loved every moment of it. I’ll never forgive this movie for what it does to Jasper Sitwell. There was one point I found myself scratching my head wondering why Steve and Natasha just didn’t call Tony Stark for help (I figured the events of “Iron Man 3” must have been happening at the same time as this movie and so Tony had his own problems to worry about) And for a covert espionage agency, S.H.I.E.L.D. sure seems to like operating out in the open a whole lot. Including waging war right in the streets of Washington, D.C. And the fight scenes at times got a little too fast and frenetic for me. I appreciate seeing who got hit and how they got hit. Still, the fight choreography did a fantastic job of displaying the speed, power and agility of Captain America in combat which is what I wanted to see. 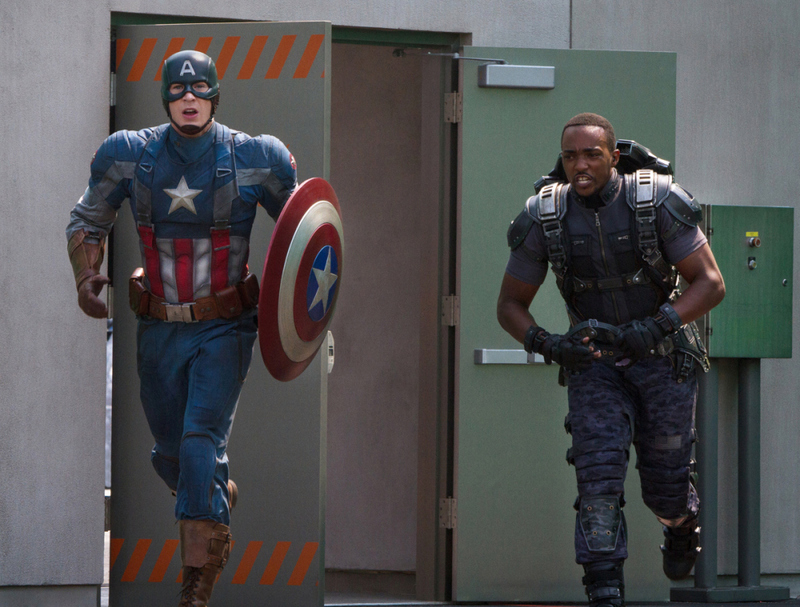 So should you see CAPTAIN AMERICA:THE WINTER SOLDIER? Absolutely YES. This movie makes a daring move in changing the status quo of the Marvel Cinematic Universe in a major way, one that I didn’t see coming and establishes that this is going to be a universe that will change and grow with each new movie. It’s also a whole lotta fun. It’s such a kick for me to be able and go to the movies to see my favorite Marvel superheroes up on the big screen and presented in a way I could only dream of as a kid. It’s a good time for Marvel superhero fans. Enjoy. Derrick said everything I possibly could about this movie, and I had no disagreements with him. 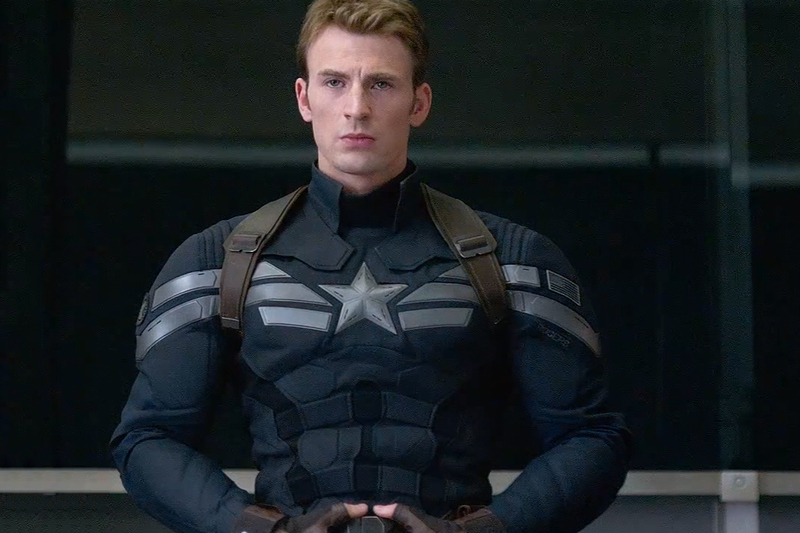 Further, this movie went a long way, as did the first in the franchise, to display why Captain America–specifically, Steve Rogers–is my all-time favorite super-hero, and the greatest super-hero in any universe, bar none (sorry, Batman). He represents what America is really supposed to represent. Hint: Not simply anything and everything the government does and says. The Captain expects the government and its various agencies to adhere to the values it purports to represent, and turns against the burgeoning military-industrial-security madness in the name of “safety” but at the expense of freedom that we see going on here in the real world when it goes too far in his world. Captain America is a metaphor for America at its finest, a soldier for the values of liberty, not the values of big business, the military machine, and every other agency that serves the interests of the 1% off the backs of everyone else. I should finally mention that one of the greatest things about the awesome crossover-centric nature of the Marvel Cinematic Universe is how the game-changing events in this film regarding S.H.I.E.L.D. carried over into the terrific TV series “Agents of S.H.I.E.L.D.,” effectively rescuing the second half of Season 1 from a good-if-lukewarm first half and setting the stage for a truly great Season 2. This extended storyline culminated in a major guest appearance by Samuel Jackson as Nick Fury that directly tied into this movie, made sure that absolutely nothing about the second half of Season 1 was in any way predictable. Best Marvel movie since they started. Better even than any of the Iron Man movies and THE AVENGERS.